24-Hour Towing Service. Call 603-520-8936. 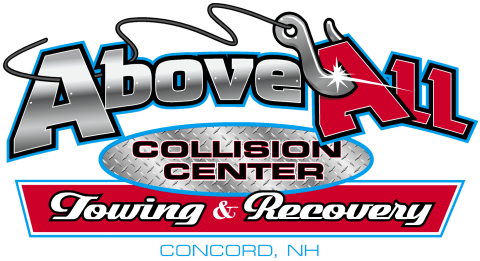 Professional training, quality parts and paint, in addition to the latest in precise technology, put us Above All in the collision repair business. Mobile friendly website by Robert Stanhope.